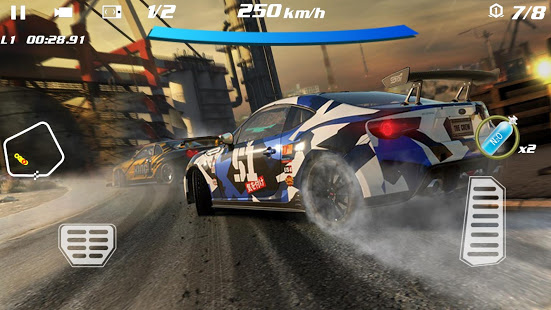 The racing driver's favorite street racing game takes the hot driving experience to a whole new level! Race with racers from various countries in the world. The most realistic car, asphalt drift, speed racing, nitrogen trigger, bring the most Shocking driving experience, become the god of racing. 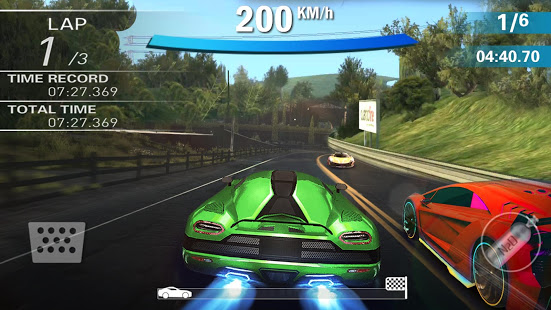 Race in multiple real-life races, improve your driving skills, and compete with your friends. 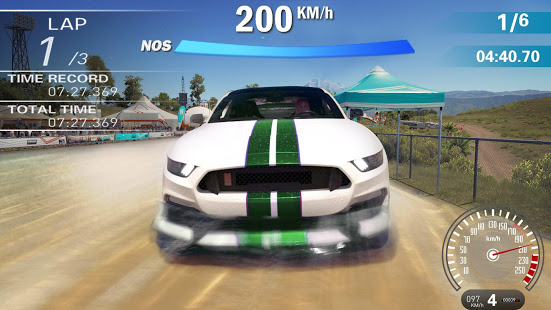 Incredibly small size and support for LAN multiplayer racing, driving on asphalt roads, real-time racing epic drifting stunt allows you to quickly climb the leaderboard! 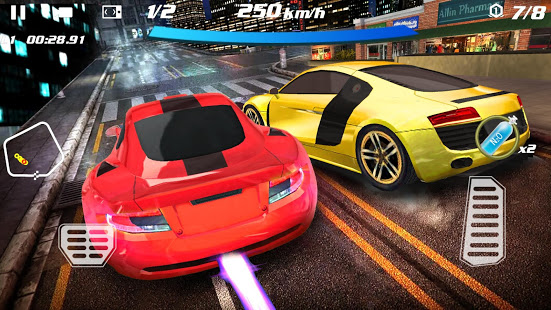 Upgrade turbocharged engines, colorful paint and cool stickers to create your exclusive sports car. Different models of Street View competitions show your amazing speed in front of your competitors. 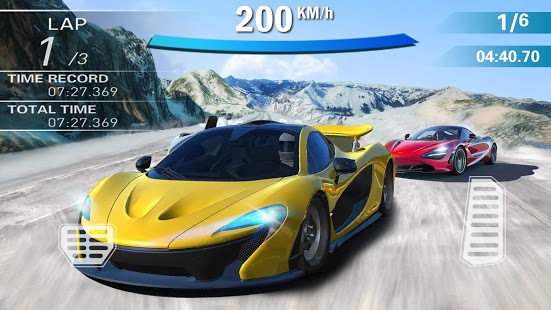 Take incredible drift stunts and become the highest glory speed racer. 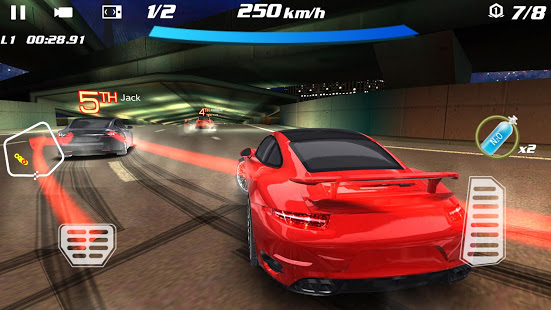 Race in different modes and become Crazy Racing Car 3D champion. We are happy to hear your suggestions and opinions! Feel free to contact us!